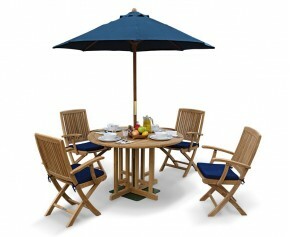 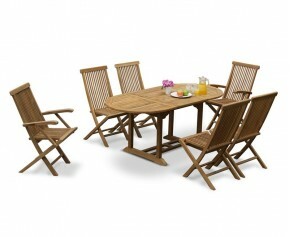 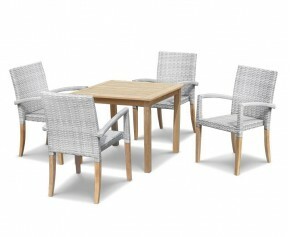 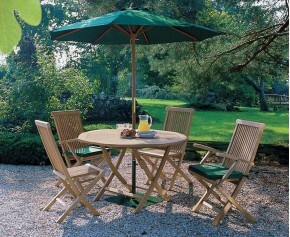 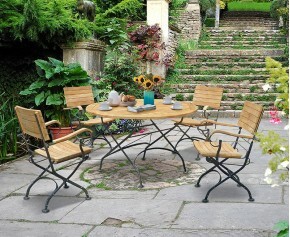 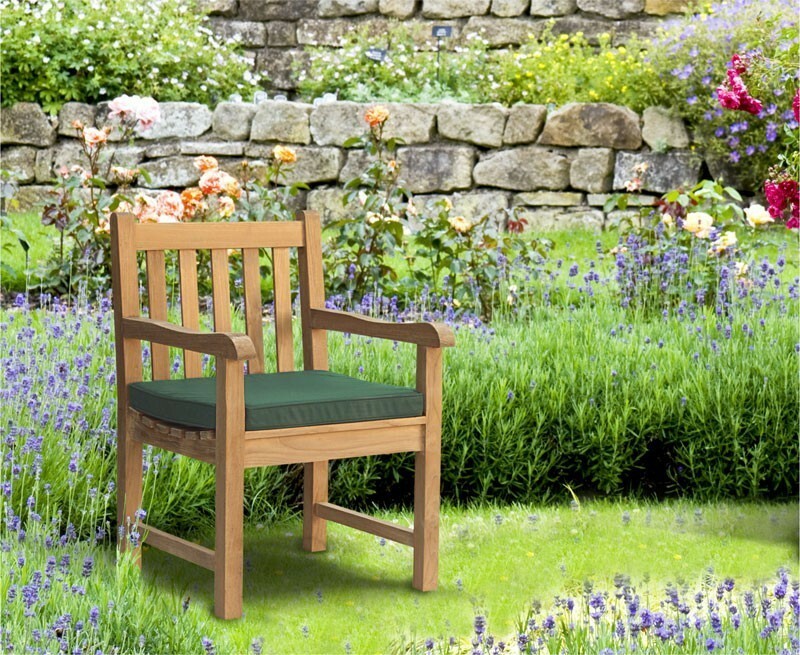 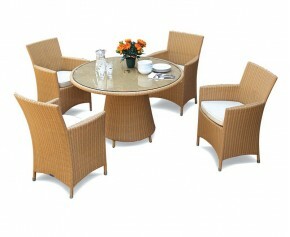 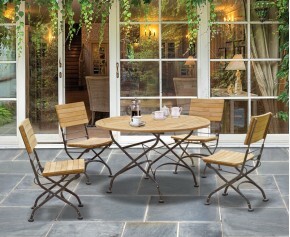 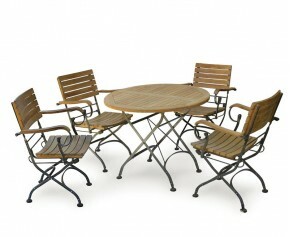 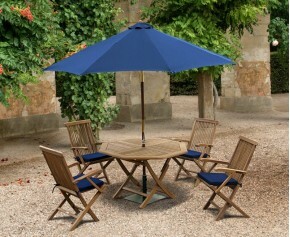 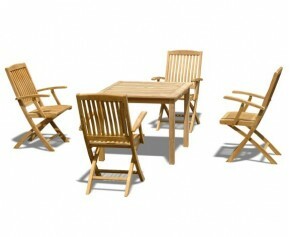 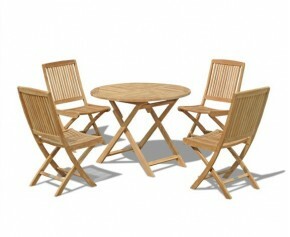 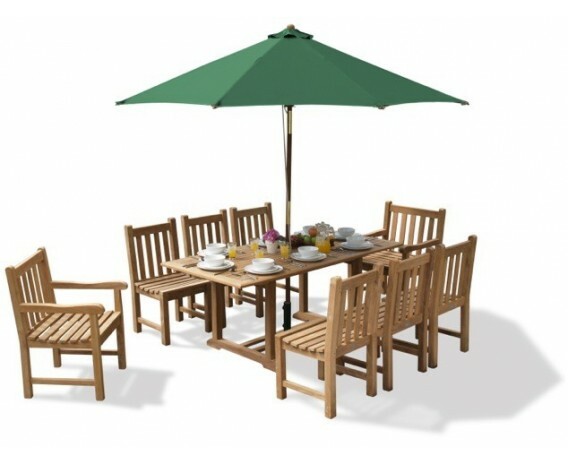 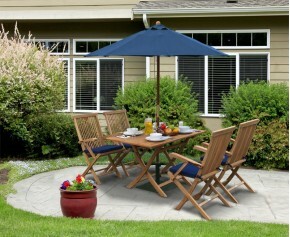 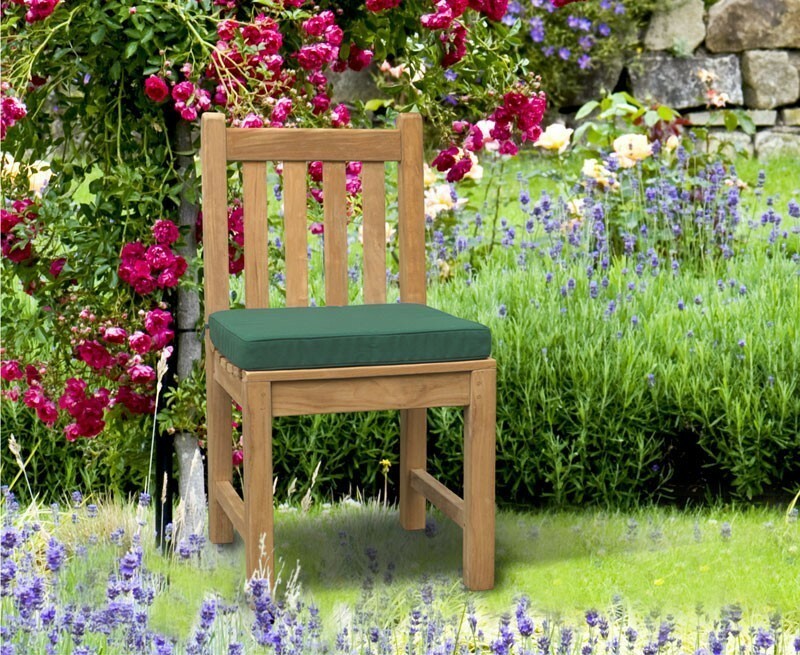 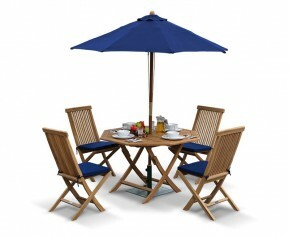 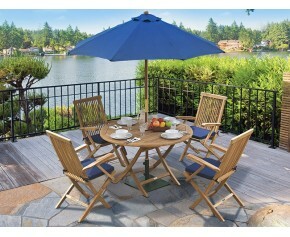 Delight visitors with this luxurious 9 piece garden furniture set. 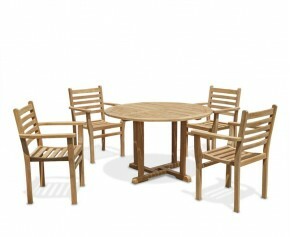 Beautifully constructed to the highest spec by experts in sustainably sourced premium A grade teak, this graceful teak garden table and 8 chairs set has been built to stand the test of time and can be left to remain outdoors all year round with minimal maintenance - guaranteeing stress-free fruitful use for years to come. 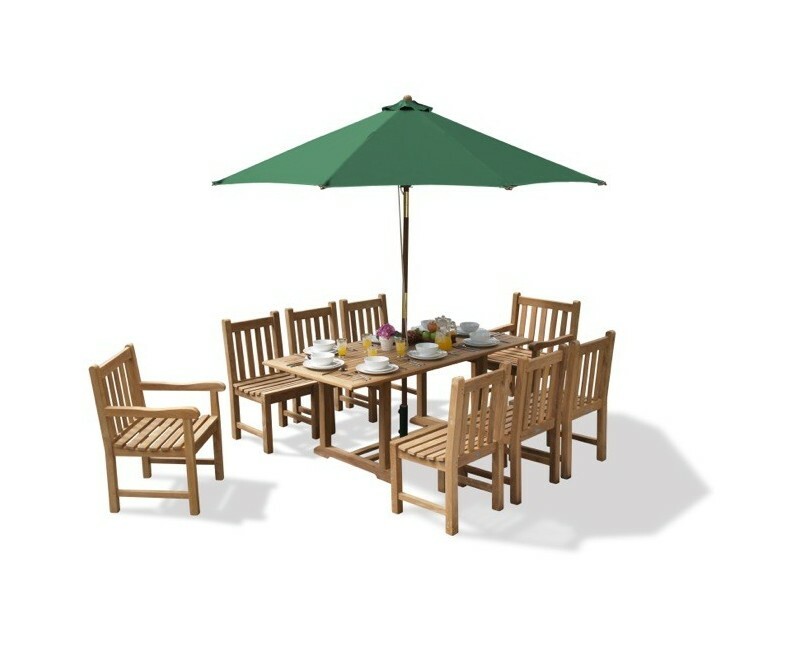 Whether it be al fresco dining with family or a dinner party with friends, this stylish teak garden table and 8 chairs set is ideal for any occasion and makes for a wonderful design centre piece that will leave a lasting impression on guests. 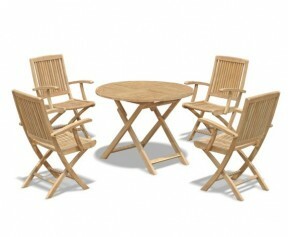 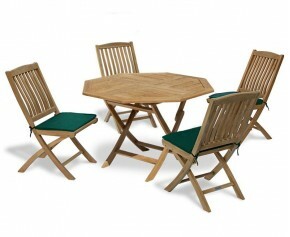 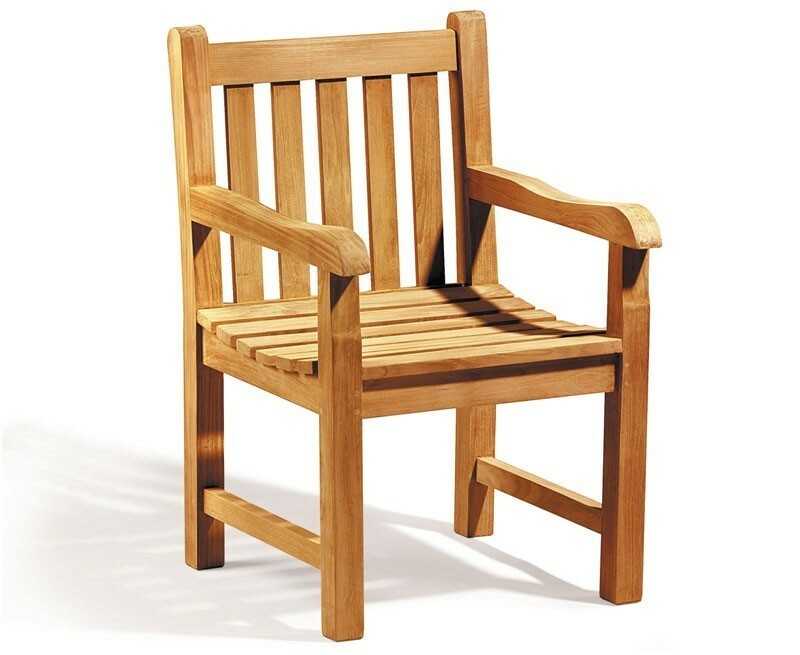 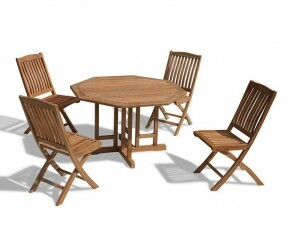 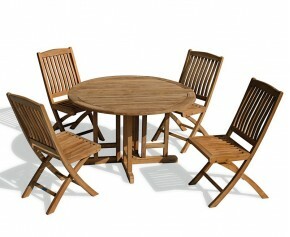 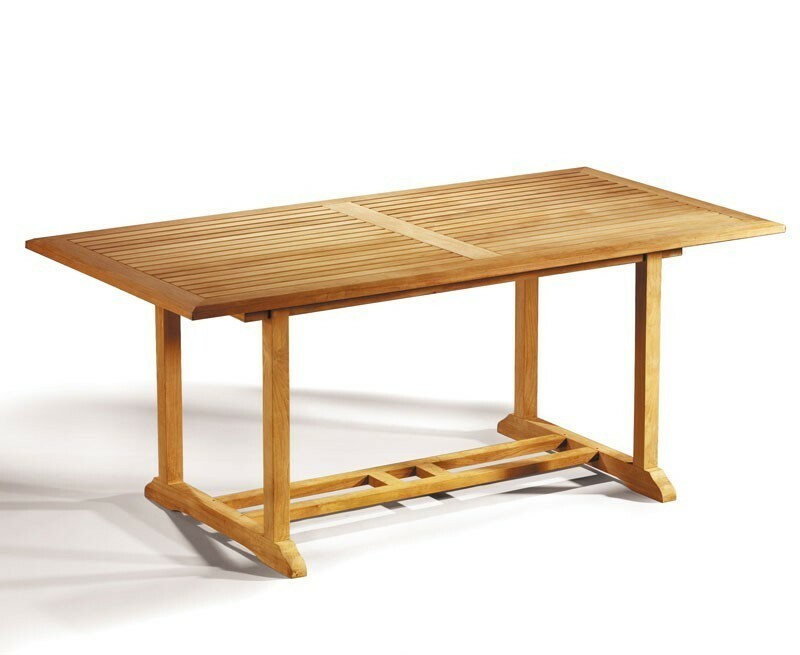 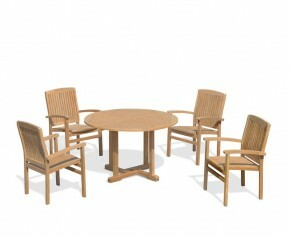 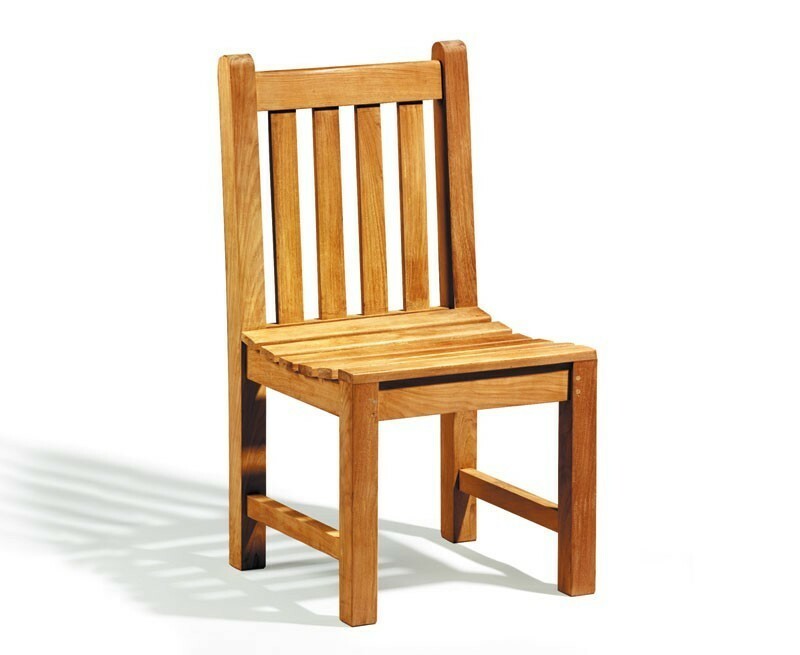 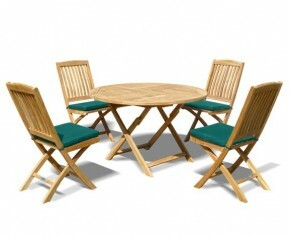 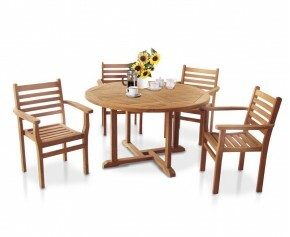 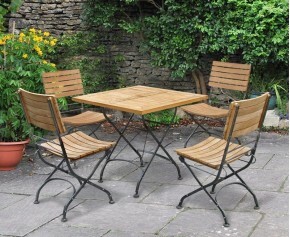 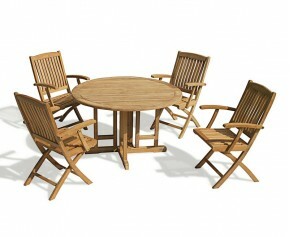 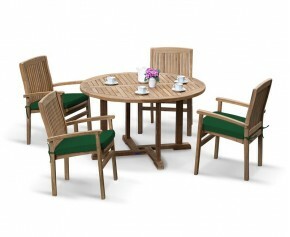 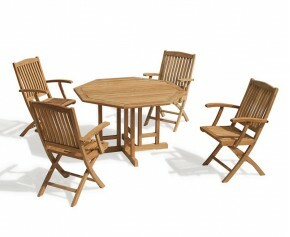 This Deluxe Windsor teak garden table and 8 chairs set will be delivered pre-assembled for your immediate enjoyment.